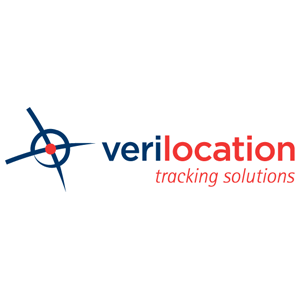 Vehicle tracking solutions company, Verilocation, part of the Isotrak Group, has introduced a web-based application that customers can access on any mobile device, including tablets. The sleek new app has been developed using Angular JS and operates Google maps with built-in live traffic, satellite and street view maps. Users are able to log in to their specific accounts and view all their vehicles simultaneously, either as a list or on a map, with the ability to see live and historic plots and journeys for the current day. Live plots include moving status (travelling, ignition off, ignition on, wake up) location with complete address, direction, speed and odometer reading. Further updates with additional functionality, including more extensive journey information and two-way messaging between user and driver, are already scheduled and will be available soon.